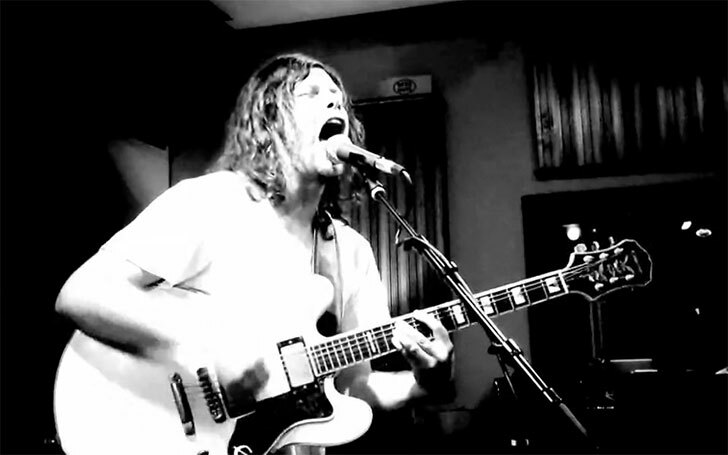 I was wandering around the internets a few days ago and lucked into a pile of Dax Riggs bootlegs. I’ve got some live stuff already, but what got me excited about these is a bunch of the songs are unreleased demos. Most of which I haven’t heard before. Have a listen to “Wherever Forever Is” from Electric Comoland below. If you like that, the entire album, along with a few others can be downloaded over at the AngryChairs blog. Highly recommended stuff.